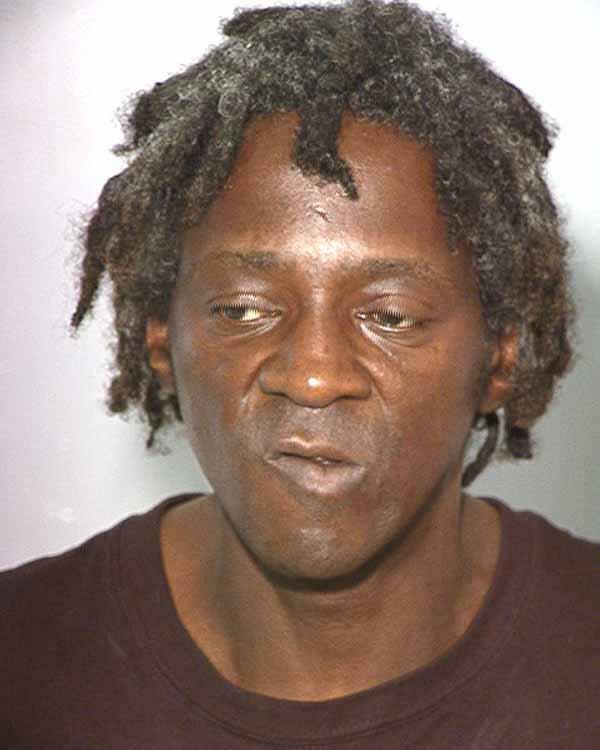 Public Enemy hype man Flavor Flav (real name: William Jonathan Drayton Jr.), was busted by Las Vegas police in October 2012 and charged with assault with a deadly weapon and domestic violence. According to police, the performer, 53, allegedly threatening his fiancée and her son with a knife during an argument. He was later booked into the Clark County jail where he posed for the above mug shot and bail was set at $23,000.